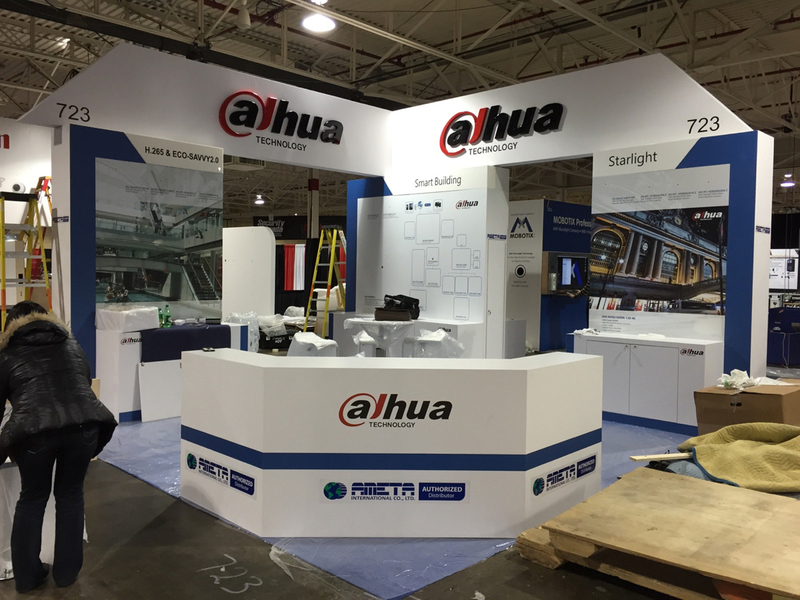 When you're looking for a booth that will stand out from the system booths that surround you, give us a call. We can set you up with a designer to help give you the look you're after. Our craftsman will bring your ideas to life. 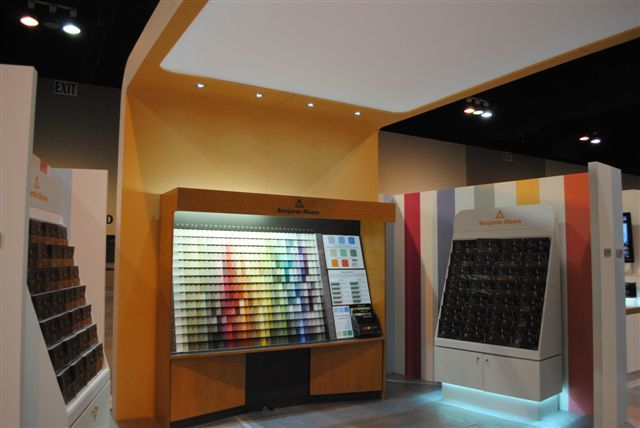 A custom booth can increase traffic, which leads to increased sales. Get value for the floor space you occupy.